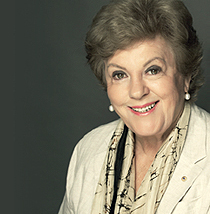 For the first time, Sallyanne shares the challenges and triumphs of a life devoted to public service in Australia and abroad, including her role in three Olympic bids. Told with warmth and humour, this inspiring story reveals how one woman defied the expectations of a generation. 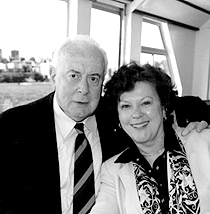 Sallyanne Atkinson AO has been a leader in political and business life for over four decades. A trailblazer for working mothers, she built a high-profile national career while raising five children. 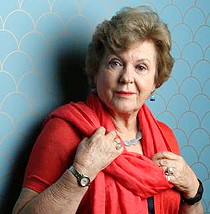 Driven to make a difference in her community, she entered local politics and went on to become the first female Lord Mayor of Brisbane. 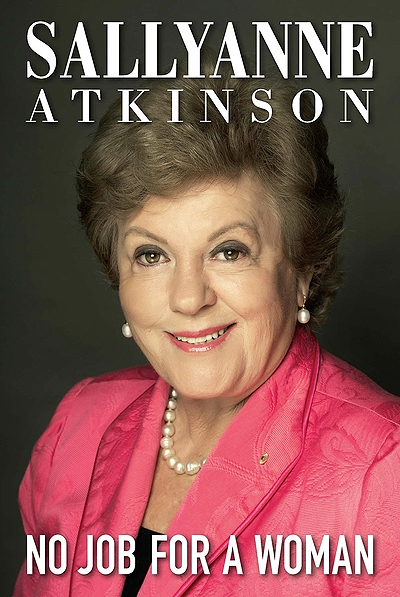 Sallyanne Atkinson was the first female senior trade commissioner to Paris and has been a leader in business and corporate life for over four decades. No Job for a Woman takes us from her wartime childhood in Sri Lanka through her early career as a journalist and TV personality into her life in politics. For the first time Sallyanne Atkinson offers a behind-the-scenes look at her dynamic and colourful life, including her involvement in three Olympics bids. No job for a woman tells Sallyanne’s inspiring story from wartime childhood to becoming the first female Lord Mayor of Brisbane. Sallyanne Atkinson is a renowned guest speaker, delivering thoughtful and provocative speeches on a range of valuable business topics. Sallyanne’s business mentoring programmes offer guidance and support to help run, improve and grow businesses. Would you like to talk to Sallyanne about guest speaking or business mentoring?